Hengevelde is part of the municipality "Hof van Twente". 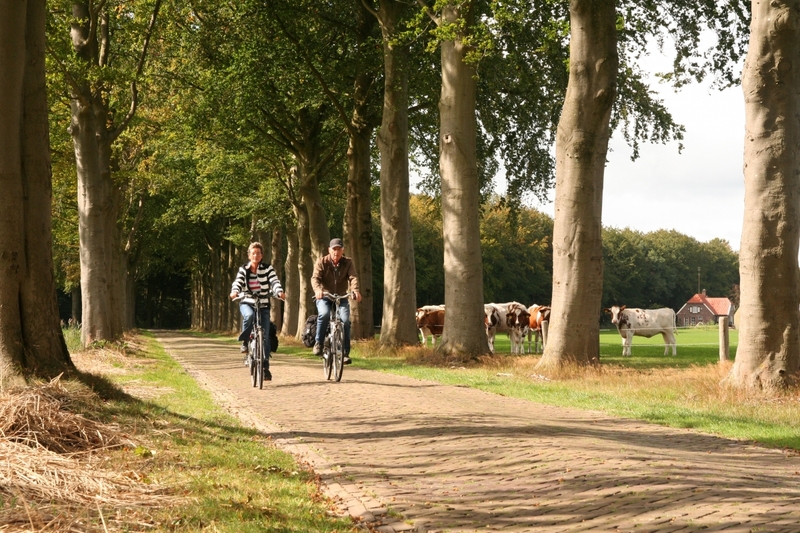 A beautiful and varied area in the border region of Twente and the Achterhoek. 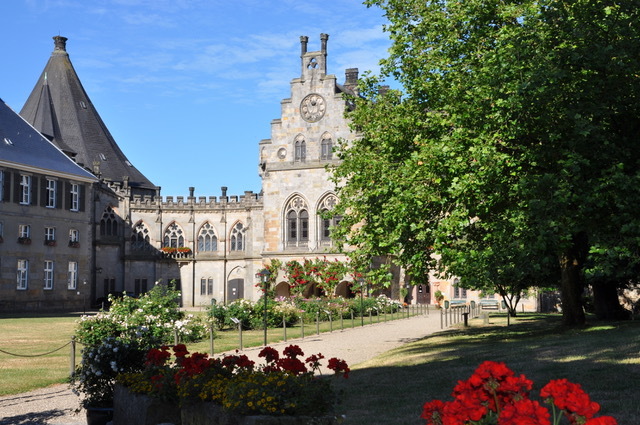 People who go out here are looking for the small roads, the beautiful countryside with forests (Twickel estate, the Needse Mountain), farms, picturesque villages, castles, art (Diepenheim) and the many beautiful gardens. Whether on foot, by bike or by car you'll be amazed of what this area has to offer. 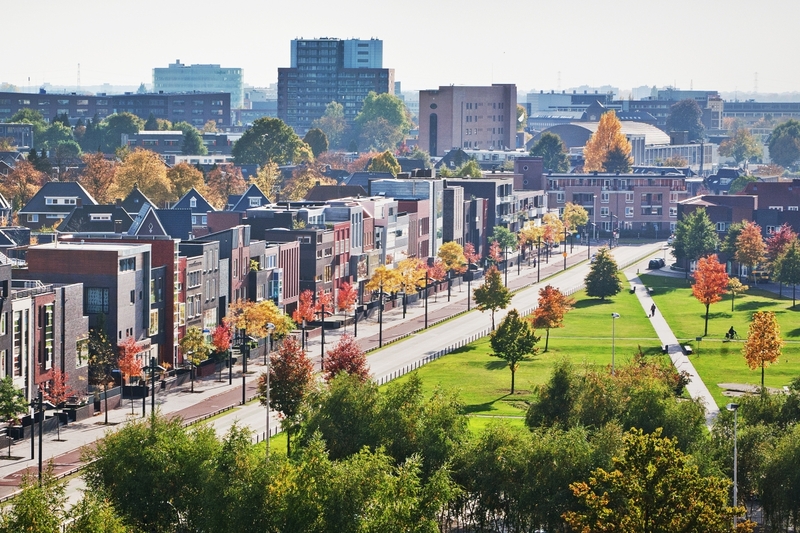 Cities like Enschede, Hengelo and Almelo are nearby and have a lot to offer. Enjoy shopping, museum visits or just relax on a sunny terrace. A suggestion for a completely different day trip: visit Germany, the German border is only 15 km away.